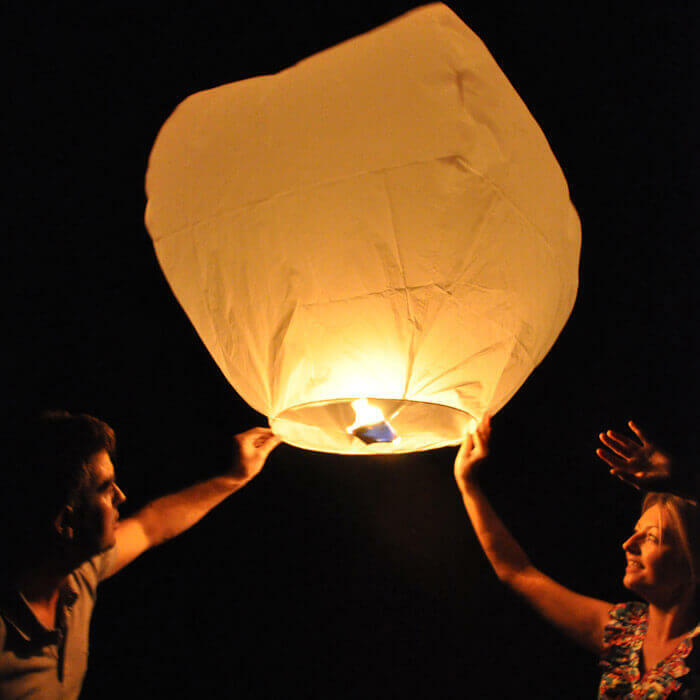 Sky Lanterns or Khoom Fays date back millennia in Thai and Chinese tradition, for the symbolic belief that troubles are carried away with the glowing lantern. 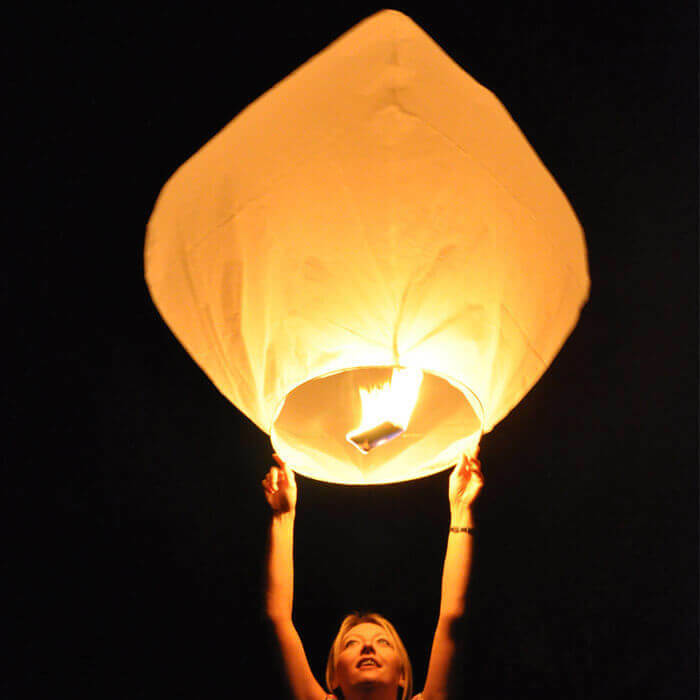 They are used during many festivals, with the release of hundreds of lanterns creating an enchanting spectacle. Essentially, they are large, beautifully delicate, papery balloons with a simple card 'wick' suspended in the base. 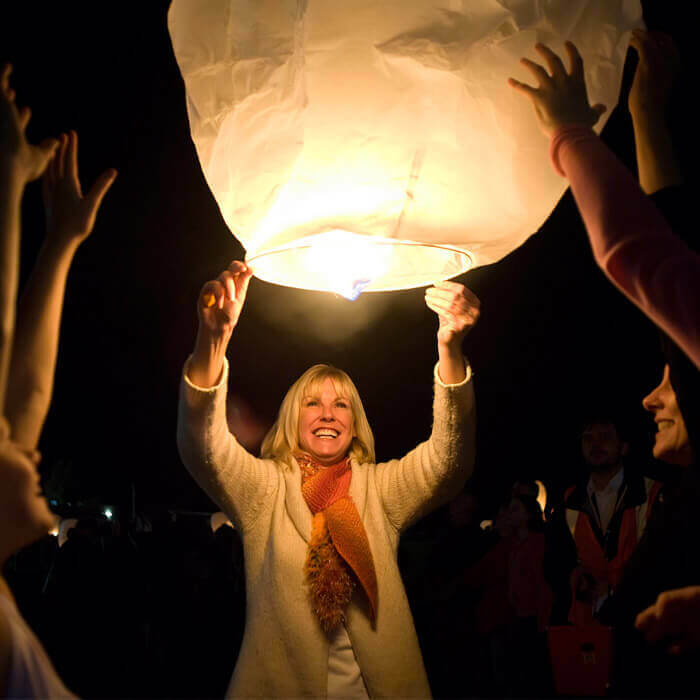 Once this wick is lit, the balloon slowly inflates with hot air until it gently floats into the sky, casting a flickering glow as it rises. 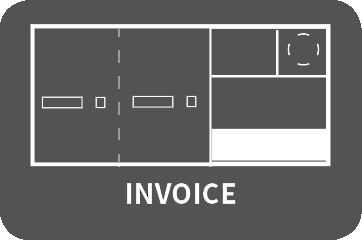 The simplicity of operation, the pleasing form and relatively low cost make them hugely attractive.